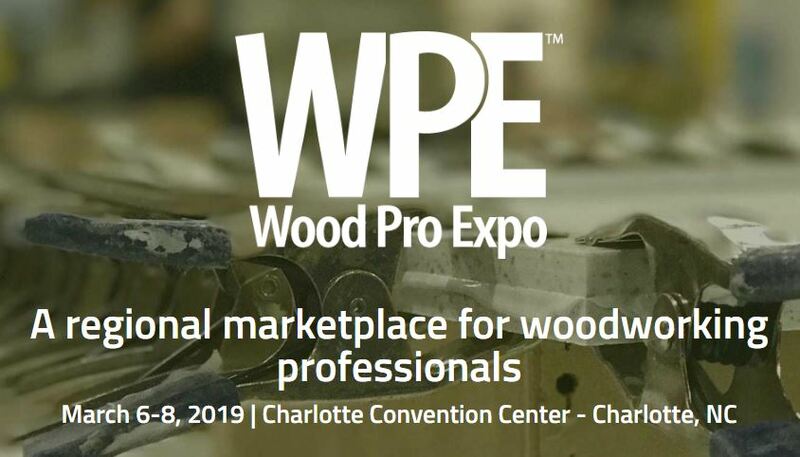 Bill Rossiter, marketing consultant to Armstrong Cabinets and other prominent building materials companies, will keynote Thursday morning April 16 at 9:00 a.m. Cabinets & Closets Expo. Brian Keith Ellison, BKE Design, will join a panel on the Power of Design during the Business of Design conference track April 14 at Cabinets & Closets Expo. He was a contestant on SpikeTV's Framework furniture building reality show. Brigitte Fabi of Drury Design, a winner of the 2015 NKBA Design Competition, will kick off the Business of Design conference track. Houzz.com marketing guru Lindsey Thudin will present closet and home interior trends drawn from Houzz April 14 in the Business of Design conference track. On April 15 she keynotes the opening of Cabinets & Closets Expo with "How To Close a Sale on Houzz." Martin Goebel will share his creative theory on a panel about the "Power of Design" in the Business of Design conference track April 14. Goebel will also pick up a Young Wood Pro award at the Cabinets & Closets 2015 gala April 15. share his creative theory on a panel about the "Power of Design" in the Business of Design conference track April 14. Skip LBella, president of Closet America, leads off the Closets Sessions conference at Cabinets & Closets 2015, April 14-16 near Chicago. Jeff Bruzzesi will talk about Closets Factory of Virginia Beach's Homearama home building project. Building industry marketing adviser Bill Rossiter - who steered Armstrong Cabinets through a rebranding effort - will keynote Cabinets & Closets Expo at 9:00 a.m., Thursday, April 16, at the Renaissance Convention Center, Schaumburg, IL. Rossiter operates Interrupt, a Toledo branding, marketing consulting and advertising agency. Interrupt has deeper experience and knowledge than any other agency in the building materials and home improvement industries. "Our expertise is deeply understanding the channels in which our clients go to market and in helping to drive their key audiences into action," Rossiter says. He will share case studies of branding and marketing successes in the remodeling and building industries. On Wednesday, April 15, Houzz sales and marketing guru Lindsey Thudin keynotes Cabinets & Closets Expo 2015, with, "How to Close a Deal on Houzz." Thudin speaks 9:00 a.m., Wednesday, April 15, at the Renaissance Convention Center, Schaumburg, IL. 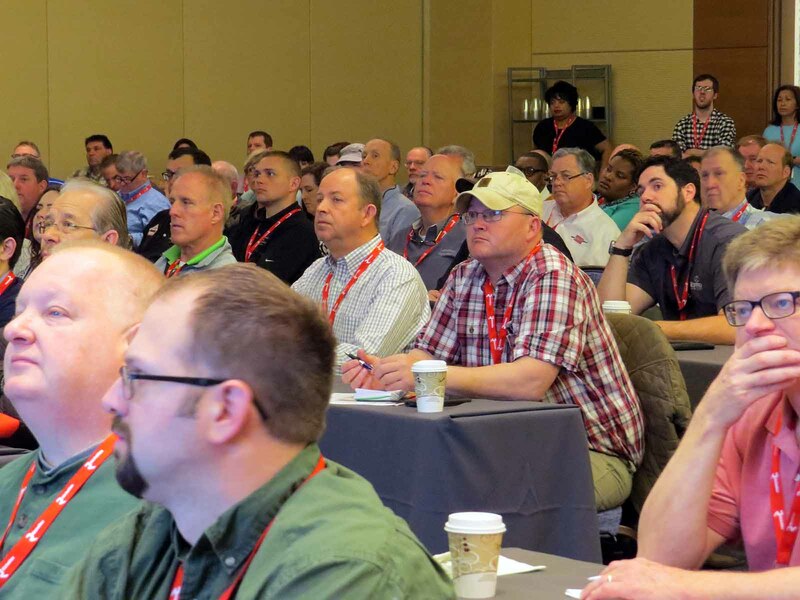 Rossiter and Thudin's presentations are part of the professional development opportunities at Cabinets & Closets 2015 that begin with a full-day conference prior to the show opening. Also located at the Renaissance Conference & Expo Center near Chicago, in Schaumburg, IL, the conference packs real “star power” in its roster of presenters. A “Power of Design” session will include award-winning furniture designer Martin Goebel, cabinet hardware designer Pamela Anderson, and Brian K. Ellison of BKE Design. Ellison, who is a contestant on the SpikeTV Framework reality design show, will appear again at the awards event on the show floor on April 15. 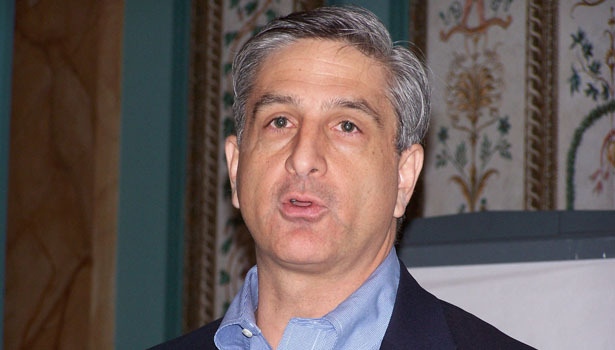 Closets Sessions include eight seminars, opening with a presentation by Skip LaBella, president of Closet America, known for its dynamic product development, aggressive sales and marketing strategy, and state-of-the-art manufacturing platform. Other closet sessions include a look at the rapidly growing garage segment, a review of in-house versus outsourced production, and closet design technology.A session on luxury closets will include a presentation by Patrick Borg, president of Neff Custom Cabinetry of Chicago, as well as designs by Steve Abruzzo of Abruzzo Kitchens, Wood-Mode Cabinet's leading distributor. The Association of Closet & Storage Professionals will moderate these sessions. (See more details on the accompanying chart.) It concludes with a plant tour of nearby closet manufacturer Plus Closets, sponsored by Felder and Plus Closets. All conference registrants are welcome to attend, but RSVPs are required. The Custom Cabinets sessions, developed in partnership with the Cabinet Makers Association, carry the theme of practical measures to grow business profitability. “Five Steps to Growing a Bigger and More Profitable Cabinetry Business,” the lead session says it all. Also on tap is a double session devoted to the perennially popular “Art of Pricing Profitably.”David ​Buchsbaum, ow ner of Beacon Cabinets - Atlanta Closet & Storage Solutions, is the perfect presenter for closets and cabinet business owners. Following the April 14 conferences is the 2015 Cabinets & Closets Expo, running April 15 and 16.